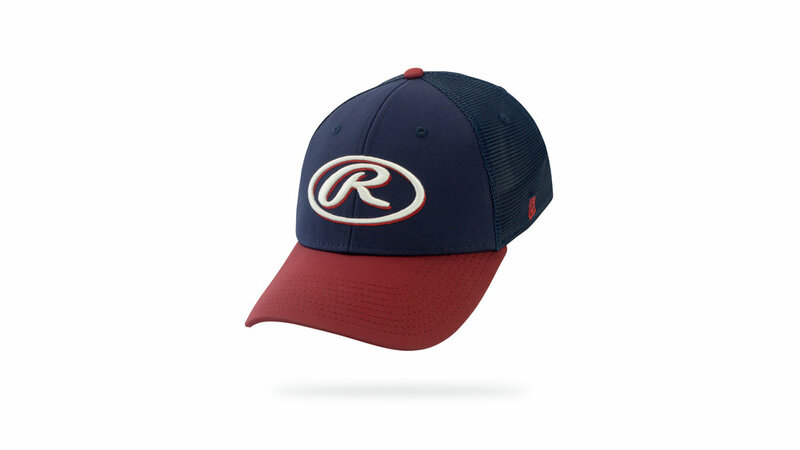 Hendersonville Rangers Baseball — DOME HEADWEAR CO.
Andy Gilley isn’t ready to take off the uniform just yet. There’s too much left to do. The Nashville-native and Beech High School Alum has spent the past 18 years as the baseball coach at Hendersonville High School, and has teamed up with Nashville songwriter, Ben Hayslip, to form a travel baseball program that is providing kids in central Tennessee the opportunity to play in college. The duo has created a family-like atmosphere at Rawlings Southeast and share a relentless work ethic that initially drew them to one another. “What brought us together the most is our nose-to-the-grindstone approach to songwriting, to coaching, and just the way we go about life,” says Gilley. “I’m just gonna put my head down, go to work, and do the best I can at it.” Their program is entering their sixth year, and they’ve seen the fruits of their players’ labor show up both on and off the diamond. “I get more reward out of seeing what a kid does after they play for me,” Andy says. Keep up with Hendersonville High School’s Baseball team here.